The SportScotland Avalanche Information Service will start publishing its detailed forecasts for the Scottish Mountains on Friday 14 December. The six mountain areas covered are Northern Cairngorms, Southern Cairngorms, Lochaber, Creag Meagaidh, Glencoe and Torridon. Each report covers snow, avalanche, and climbing conditions. The reports are available from the website or via mobile phone app. Avalanche hazard forecast will be issued at the weekends for the two highest mountain areas: Northern Cairngorms and Lochaber, in the run up to 14 December if conditions require it. 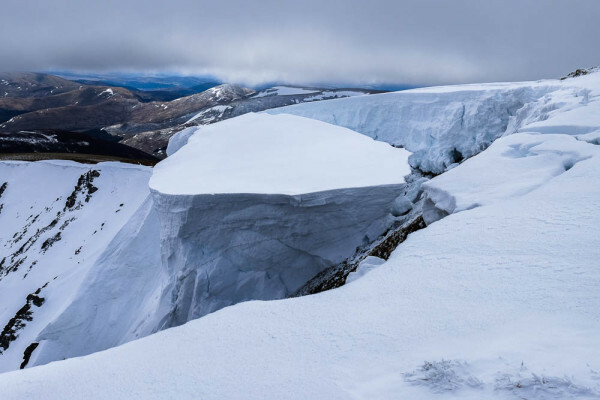 With over 210 avalanches recorded in Scotland last winter the SAIS is again asking any walkers or climbers who see an avalanche to report it to them using the SAIS website. Further information on avalanche safety can also be found on Walkhighlands.